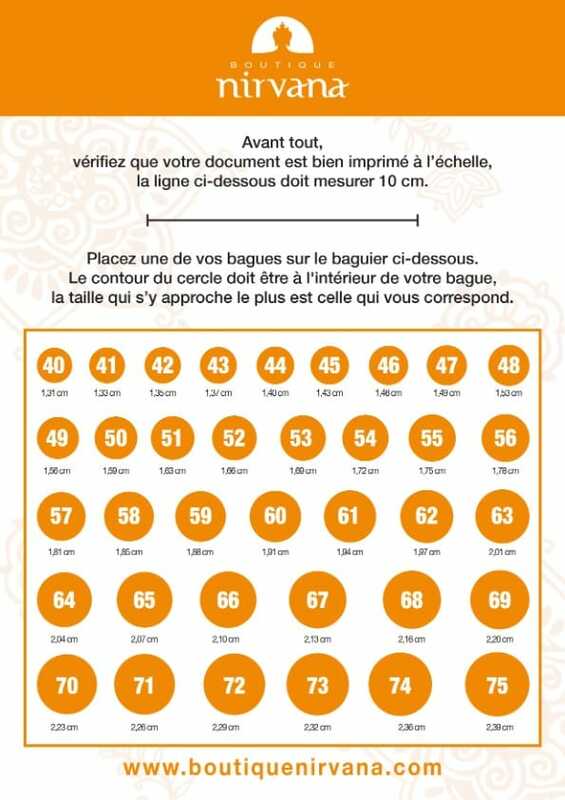 The peaceful Tuareg people live in the Sahara Desert, one of the most inhospitable places on the planet. 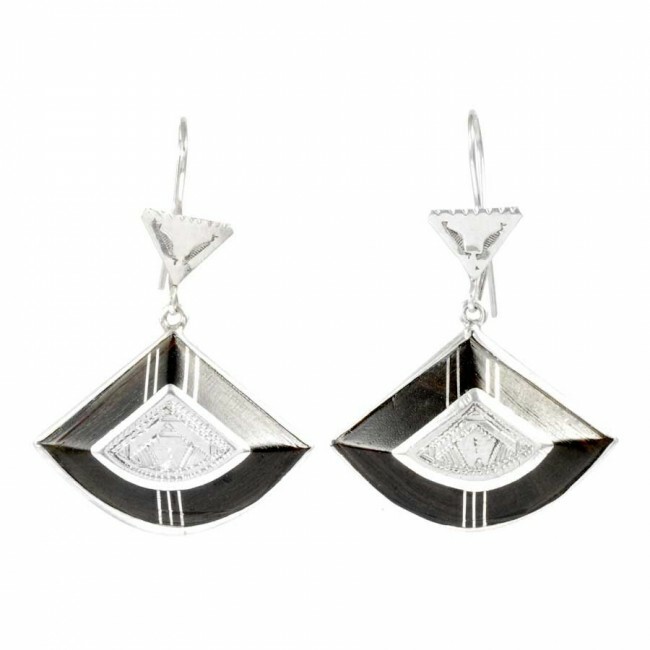 They are renowned for their beautiful artisan works, especially detailed silver jewellery. Varieties can be viewed and selected via the drop-down menu on the right of the page. 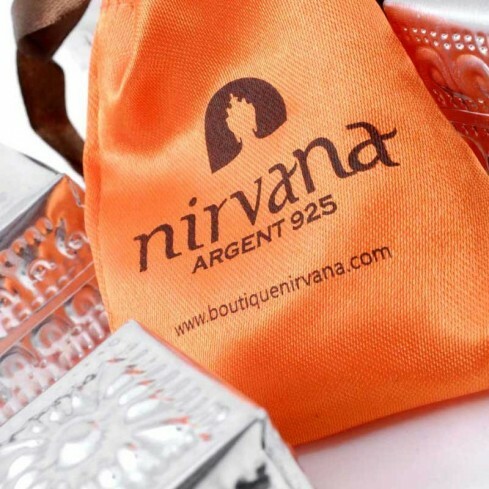 Every unique piece is handcrafted by Tuareg people in Niger, using ancient methods. 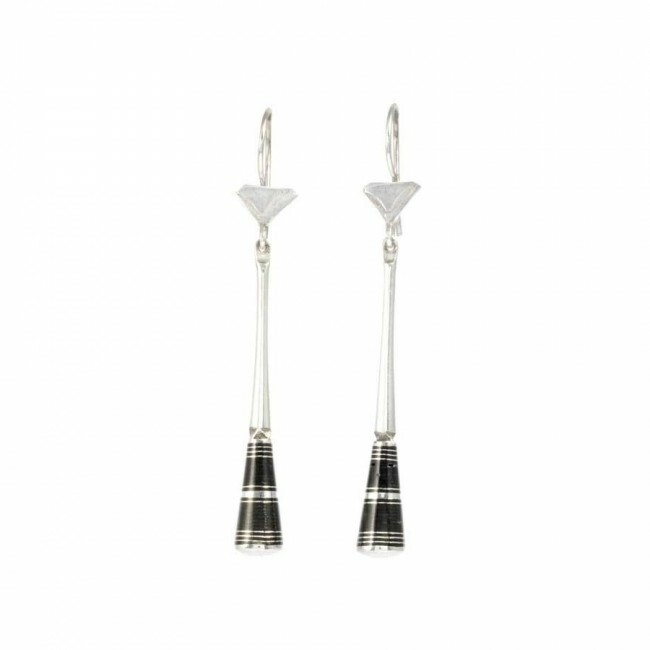 These stunning earrings are handcrafted by Tuareg people in Niger from sterling silver and ebony, using ancient methods. The peaceful Tuareg tribe live in the Sahara Desert and are renowned for their beautiful artisan works, especially detailed silver jewellery. 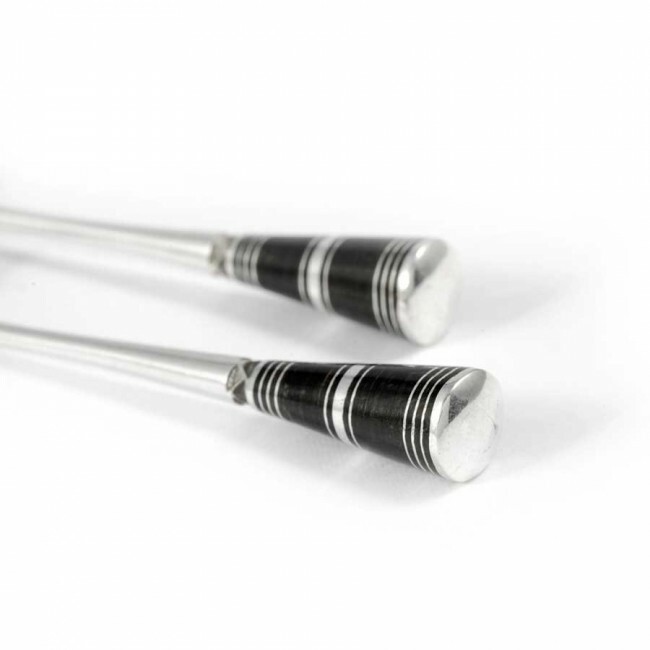 This striking earring range has been handcrafted by Tuareg people in Niger from sterling silver and ebony, using ancient methods. 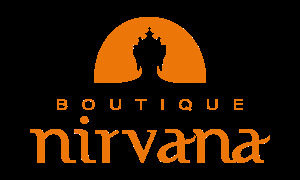 Select your preferred design using the menu on the right-hand side of the page. 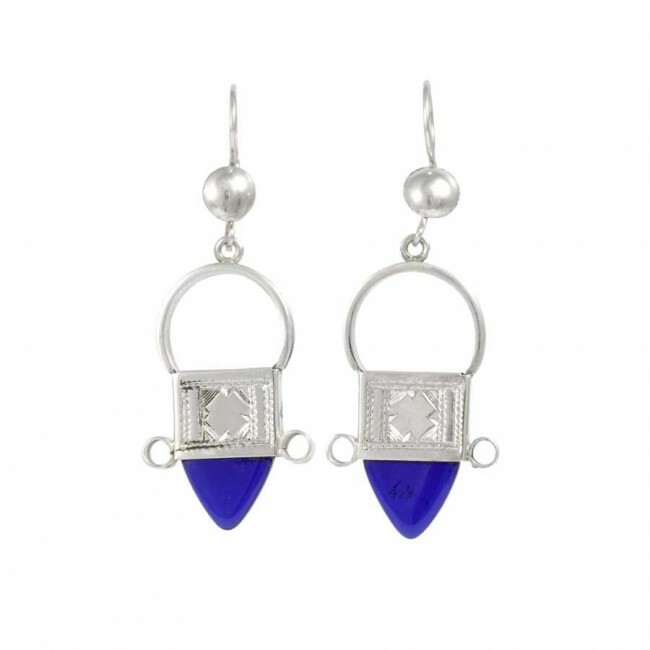 These unique, bohemian earrings are handcrafted by the Tuareg people in Niger from sterling silver and your choice of beautiful blue or green glass. 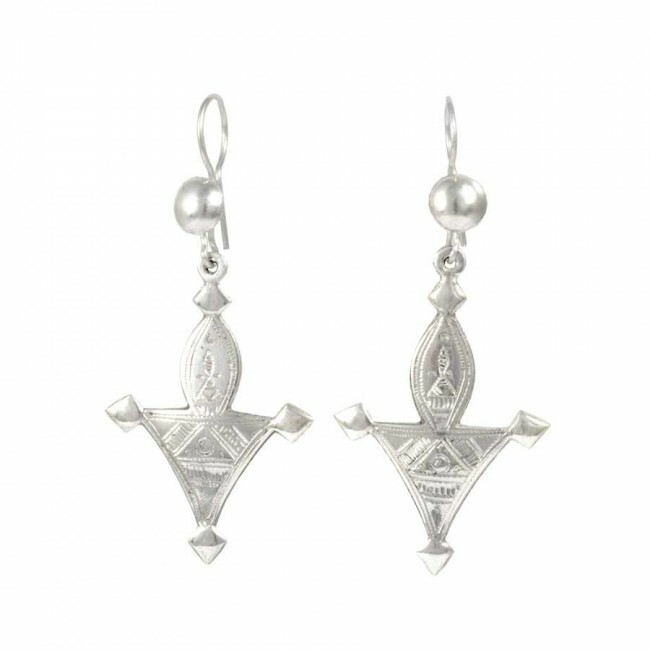 An authentic, striking dangle earring range handcrafted by the Tuareg people in Niger. 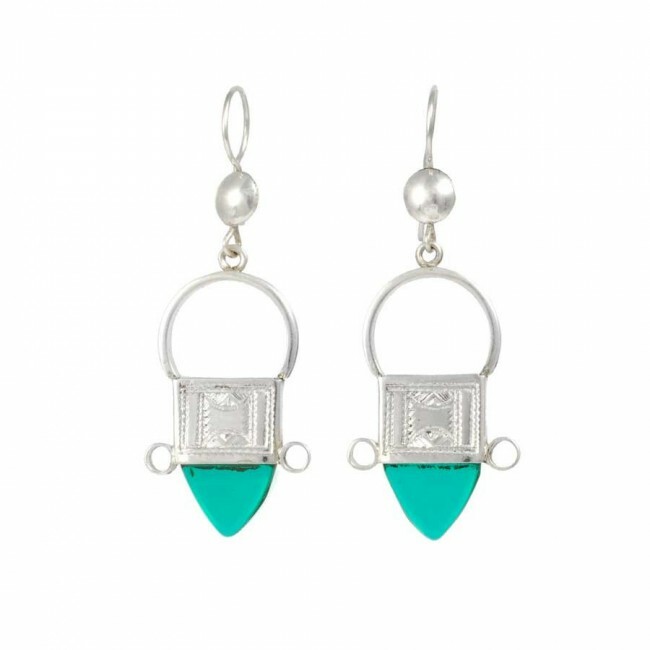 Each of the six designs are beautifully crafted using traditional jewellery-making methods by the peaceful Tuareg tribe. 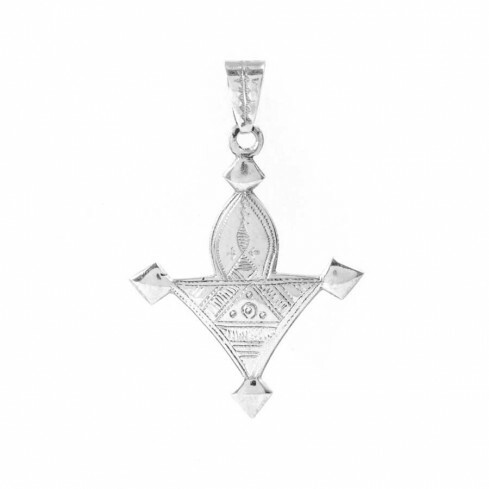 Select your preferred Tuareg Cross design using the menu on the right-hand side of the page. 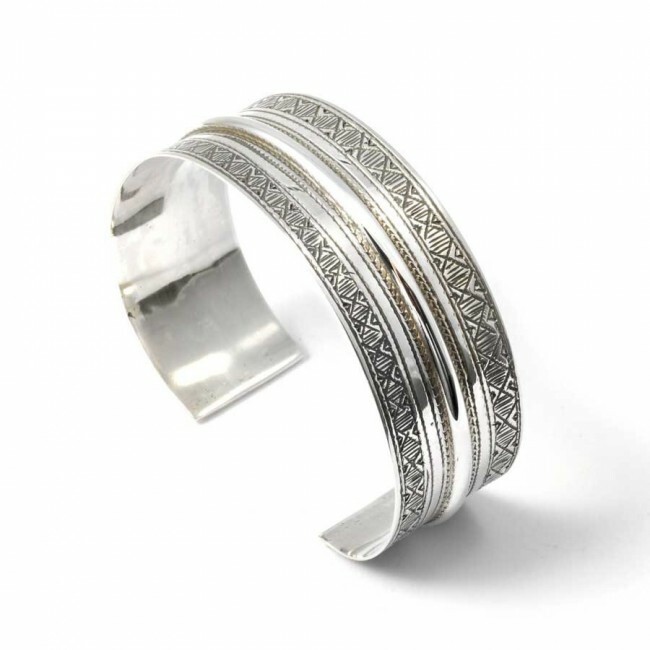 This beautiful ethnic open cuff bracelet has been handcrafted from sterling silver by the Tuareg tribe in Niger, Western Africa. 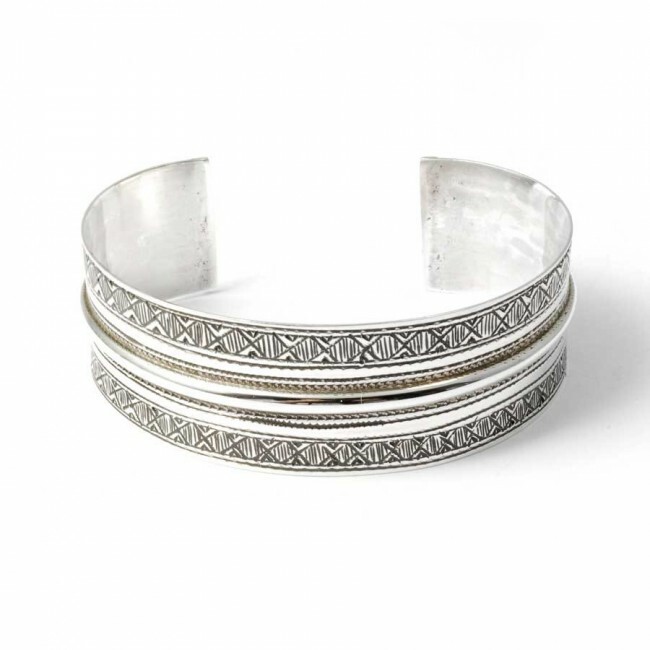 The unique bracelet features detailed silverwork, which the peaceful Tuareg tribe are renowned for.